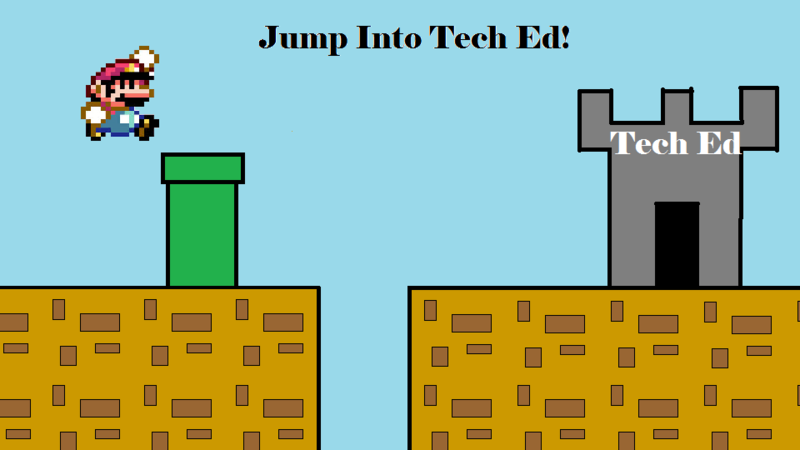 Do you think you have what it takes to create the coolest Technology Class Logo? Use MS Paint or Publisher to create a class logo and submit your work below. The best logo will be selected and placed on the website home page for all to see. Submit your logo below. The logo must be a picture file, not a MS Publisher file.